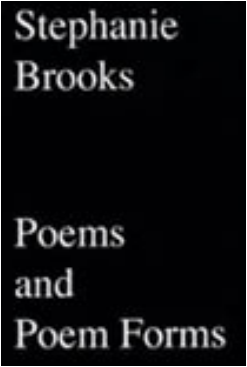 This catalogue is published in conjunction with an exhibition of the same name, which featured works by women artists who reference or acknowledge women writers, including Octavia Butler, A. S. Byatt, María Elena Cruz Varela, Emily Dickinson, Zora Neale Hurston, Clarice Lispector, Gabriela Mistral, Toni Morrison, Alejandra Pizarnik, Mary Shelley, Rebecca Solnit, Gertrude Stein, Sylvia Plath, Mary Wollstonecraft, and Virginia Woolf. Featured artists include Jen Bervin, Stephanie Brooks, Anne Collier, Bethany Collins, Moyra Davey, Marcelline Delbecq, Abigail DeVille, Eve Fowler, Dianna Frid, Coco Fusco, Sabina Ott, Melissa Pokorny, Dawn Roe, Kay Rosen, Carrie Schneider, Xaviera Simmons, Lisa Tan, Cecilia Vicuna, Catherine Wagner, Carrie Mae Weems, and Deborah Willis. This first survey of videos by Terry Adkins (1953–2014) includes works created from 1998–2013. Adkins was a multimedia artist and musician who studied historical figures that he deemed "immortal"—including John Brown, Jimi Hendrix, Martin Luther King, Jr., Bessie Smith, Matthew Henson, and Ludwig van Beethoven, often focusing on moments and biographical facts that have escaped our collective memories and the dominant narratives of his subjects lives. Although he made videos throughout his career, these remain lesser-known than his performances and sculptures. The House of the Seven Gables is inspired by Nathaniel Hawthorne's 1851 novel. Serving as a repository of memory and atonement, the titular mansion itself functions as a portrait of the family's collective trauma. This publication features 27 works by 22 contemporary artists who explore themes of haunting, portraiture and the architectural uncanny. In acknowledgement of its direct relationship to an existing book, The House of the Seven Gables' design references the layout of the first edition of Hawthorne's novel, and features essays by exhibition curator Kendra Paitz, as well as Justine S. Murison, Christopher Atkins, and Corinne May Botz. Artists include: Reed Barrow • Corinne Botz • Jan Bünnig • Anne Collier • Bill Conger • Drew Conrad • Sue de Beer • Rachel Feinstein • Andreas Fischer • Anya Gallaccio • Benjamin Gardner • Katy Grannan • Alice Hargrave • Bob Jones • Brian Kapernekas • Rachel Khedoori • Peter Krashes • Jacco Olivier • Robert Overby • Dario Robleto • Gregor Schneider • Sarah E. Wood. Juan Angel Chávez, the first published survey of Chávez's work, was published in conjunction with Winded Rainbow, the artist's 2015 solo exhibition at University Galleries of Illinois State University. The book includes reproductions of sculptures and installations from 2007-2015, the maquettes for those works, an artist biography, and an essay by exhibition curator Kendra Paitz. Excerpt Please note, this excerpt is © Kendra Paitz & Melanie Schiff. The full text is available in the book or by request. Excerpt Please note, this excerpt is © Kendra Paitz. The full text is available in the book or by request. 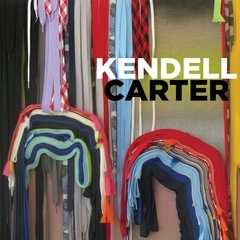 Excerpt Please note, this excerpt is © Kendra Paitz & Kendell Carter. The full text is available in the book or by request. Spinning and Dyeing; Or, Reading, Writing, Sewing, Breathing, Thinking. Dianna Frid and Kendra Paitz in Conversation. Exhibition poster and conversation produced in conjunction with Dianna Frid's solo exhibition, IT TAKES TIME, curated by Kendra Paitz at University Galleries in 2017. ​View poster with full text. This essay was published in 2018 by the Des Moines Art Center to accompany Jen Bervin's premiere of River. View brochure with full texts by Kendra Paitz and Matthew Goulish. This conversation was published to accompany Soto's Graft installation for Out of Easy Reach, at the DePaul Art Museum, Chicago, in 2018. Exhibition poster designed for Carrie Schneider's 2014 solo exhibition, Burning House, curated by Kendra Paitz. The poster features Paitz's essay Slow Burn. This essay was re-published by Pratt Institute in 2017 for Schneider's Burning House​ book. Image: Carrie Schneider, Burning House, July (sunset), 2011. C-print. 40 x 50 inches. Courtesy of the artist and Monique Meloche Gallery, Chicago. 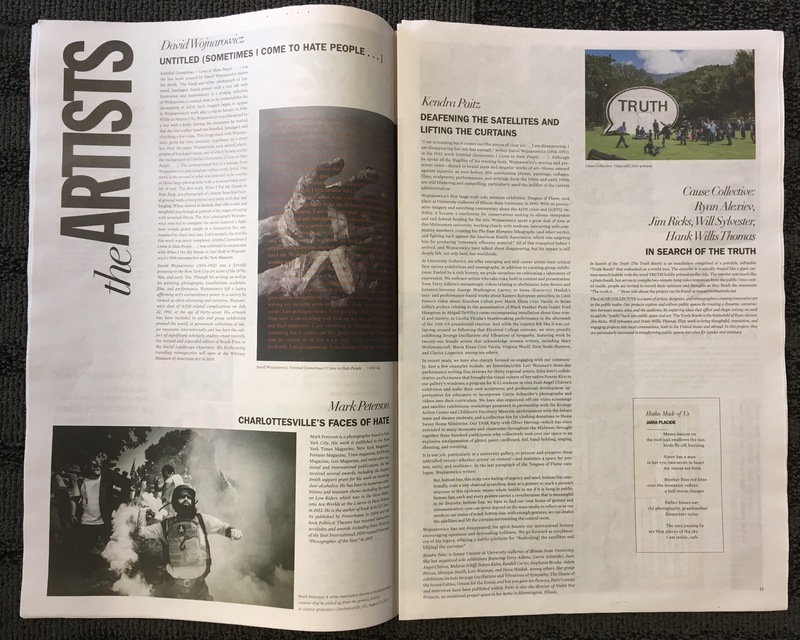 Kendra Paitz's essay was published in the newsprint publication that accompanies Re-imagining a Safe Space, co-curated by Deborah Willis and Melissa Harris at New York University. ​This interview by Kendra Paitz was included in Alice Hargrave's monograph, Paradise Wavering, published by Daylight Books in 2016. Image: Melissa Oresky, Studio Landscape, 2012. Acrylic and mixed media (leftover studio materials) on paper, 72 x 72 in. Courtesy of the artist. But isn't superstition still rampant among us? Kendra Paitz was invited to write this essay to accompany Häxan Daze, an exhibition curated by Kristoffer Holmgren at Normandale Community College Fine Art Gallery in Bloomington, Minnesota. Kendra Paitz's essay accompanies Bill Conger's multi-platform 2012 project, now were alone now. Image: Installation view of Bill Conger's now were alone now at Heavy Brow Gallery, Bloomington, Illinois, 2012. Courtesy of the artist.